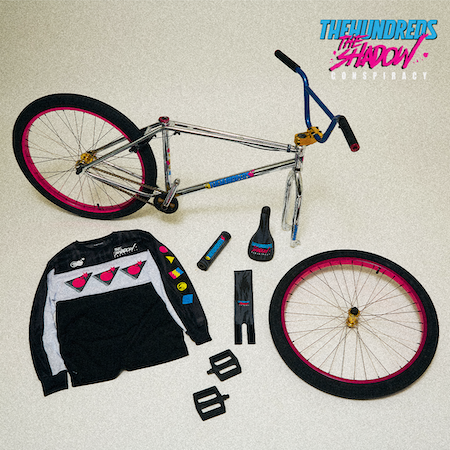 Rapha, is inviting you to join them at Rapha LA on April 27, 2019 at 4pm for the launch of the limited edition Nelson Vails collection (inspired by his first team – Toga Tempo Thunder Bolt), with a special twist. Nelson Vails himself will join us to share stories of a memorable career, from New York City bike messenger to Olympian. 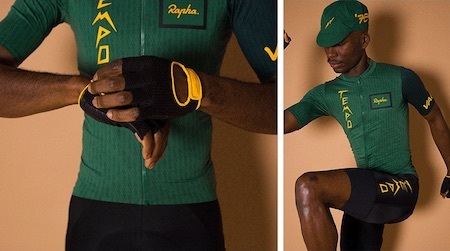 Nicknamed The Cheetah, the Harlem raised rider was the first African-American cyclist to win an Olympic medal, and was inducted into the US Bicycle Hall of Fame in 2009. We recommend hanging out with Nelly on any cycling occasion, but this limited edition kit launch looks like an even better reason. 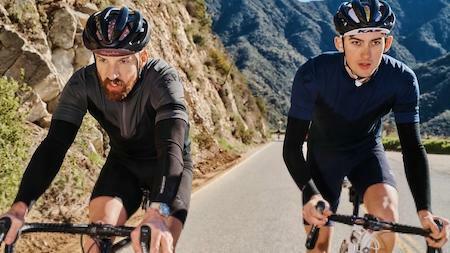 Rapha will have drinks, food and the full collection on display for purchase. To RSVP, please click the link. We’re not ones to make a big deal when someone is “homeless.” Some people enjoy the freedom of living on the road, and let’s face it, not everyone is cut out for the day-to-day doldrums of 21st century corporate life, but when we read in the Seattle Times that 80s/90s cycling phenom Rebecca Twigg, 56, is “homeless” it gave us a shake. 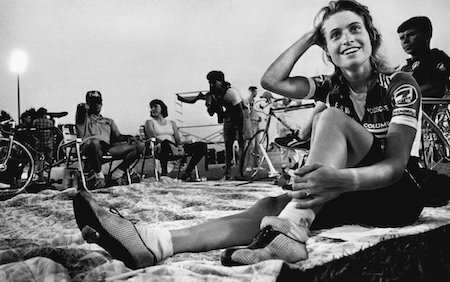 We don’t know Rebecca, and people fight many different kinds of demons, but we spoke to one of her former Olympic teammates this morning and that teammate suggested something that we’re sure has been mentioned many times since this story hit: the cycling family needs to get Rebecca back on a bike, and back with a solid crew to roll with. And if speaking to a Seattle Times reporter is Rebecca getting the word out about homelessness and how big a problem it is in 2019, then we got the message. As the tradeshow business quickly contracts it’s been interesting to watch Emerald Expositions, one of the largest tradeshow operators in the world consolidating their business. Last year after buying the SIA Snow Show from Snow Industries of America, they slid the Snow Show into Outdoor Retailer, then they cancelled Interbike, and now, they’ve decided that including the bicycle industry in the OR Show is a great idea almost as if they’re bummed they didn’t think of before. Will be interesting to see how Emerald will spin adding their other shows like Surf Expo and/or the Swim Collection, into OR eventually to make only one show for their whole sports category. Sad times for trade shows. For the official spin from Emerald, please follow the jump. As is rather obvious by our hodge-podge of odd updates and seemingly random posts somewhat relating to cycling, we can’t figure out exactly what cyclists look for when it comes to online content, mostly because we don’t know what we, ourselves, want. We’re not down with the precious, condescending, fetishizations of Rapha podcast missives, nor do we much appreciate the other end of the spectrum at Bicycling Magazine. We’ll occasionally check out RKP for their road racing poetry, and sometimes read reviews on BikeRadar because they come up in our product searches. Lately, we’ve been noticing the CyclingTips website coming up in our mix more and more and feel relatively positive about it. Can’t really say the same for PinkBike (it’s a blur of MTBing content that we’ve never been able to figure out), however, reading news that BikeExchange has offloaded CyclingTips to PinkBike makes us question a few things. Firstly, what is BikeExchange? Secondly, is consolidation in cycling media good? 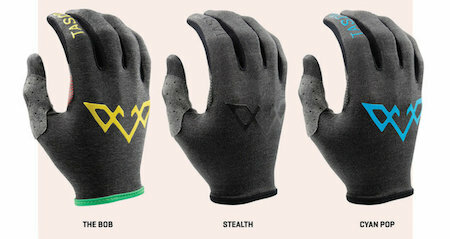 And finally, will this be good for us as mildly interested cycling media consumers? Obviously, PinkBike founder Radek Burkat believes it’s all good. “We are excited to commit the talents and resources we have at Pinkbike and Trailforks to allow the CyclingTips team to grow and be the leader in road cycling,” said Burkat. Guess we’ll have to wait and see. The entire staff of CyclingTips will reportedly stay with the brand. Thanks for allowing us to think out loud this morning. It likely won’t happen again for a while as we’re sure we’ll be too busy creating highly curated, stylized content for some other failing web property. 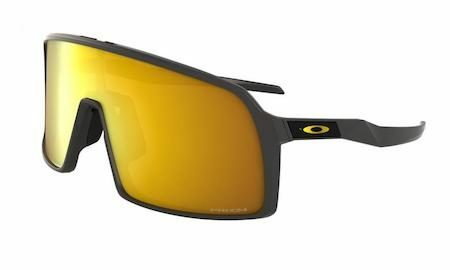 Oakley may have underestimated 100% in the early going, but now they’re coming back hard on their SoCal eyewear competitor. Let’s take it back aways. Oakley had the Eyeshade, but they kind of dropped the ball moving instead toward the Jawbreaker® Cavendish. Then 100% launches the Sagan Speedcraft. 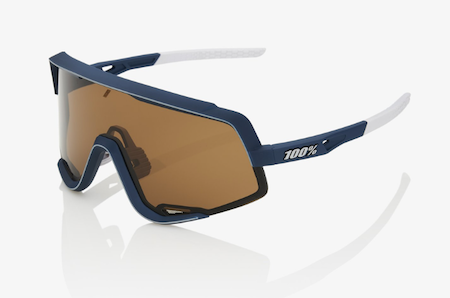 100% dropped the Glendale which was a bit of an Eyeshade bite, and now Oakley is biting the Glendale bite right back with the Oakley Sutro, you know for “urban cycling” whatever that is. For reference, below is the 100% Glendale. Bite, bite, bite. Want to stay warm pre-race or post-ride? 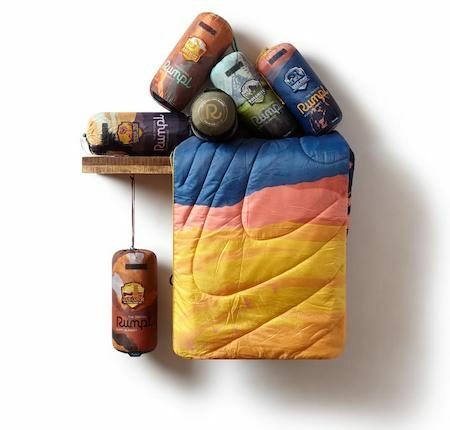 Then Portland, Oregon based Rumpl has just the Original Puffy blanket for you, with a little National Park flavor thrown in. A series of six Original Puffy blankets inspired by America’s magnificent national parks. The Collection gives back as a member of 1% for the Planet. Rumpl is proud to support the work of the National Park Foundation, the official nonprofit partner to the National Park Service. Colors and designs inspired by the individual terrains and landmarks of each park. Arches, Joshua Tree, and Yosemite available now. Rocky Mountain, Grand Canyon & Great Smoky Mountains coming soon. These light, packable blankets offer the perfect balance of warmth, performance (and they’re light weight). The National Park blankets cost $129 and are available on the Rumpl website or wherever Rumpl is sold. For all the details, please click the link.